Jakarta. The third presidential debate ahead of next month's election, broadcast live on Sunday night, held a few surprises, as 76-year-old vice-presidential candidate Ma'ruf Amin managed to disprove a widely held perception that he would not be able to stand up to his much younger rival, successful businessman Sandiaga Uno. Many observers believed Sandiaga would outwit the senior Muslim cleric, following his somewhat lackluster performance in the first debate in January. 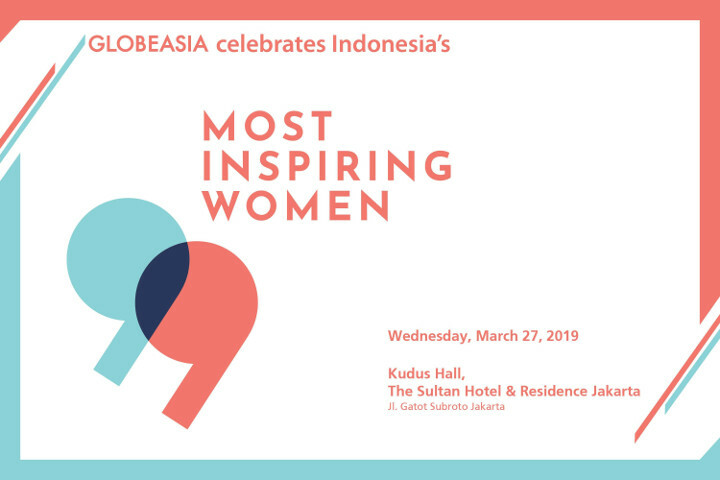 Sunday's debate, which took place at the Sultan Hotel in South Jakarta, drilled the candidates on education, health care, human resources, and social and cultural matters. Ma'ruf, the non-active chairman of the Indonesian Ulema Council (MUI), started off slowly, sometimes exceeding the set time limit while answering questions, but steadily gained momentum to keep up with the 49-year-old businessman. Sandiaga, who started the debate by presenting his vision and mission, also took the opportunity to congratulate Ma'ruf on his birthday, which he celebrated on March 11. However, this seems to have been intended as a subtle reminder to the audience that the cleric is Indonesia's oldest vice-presidential candidate yet. 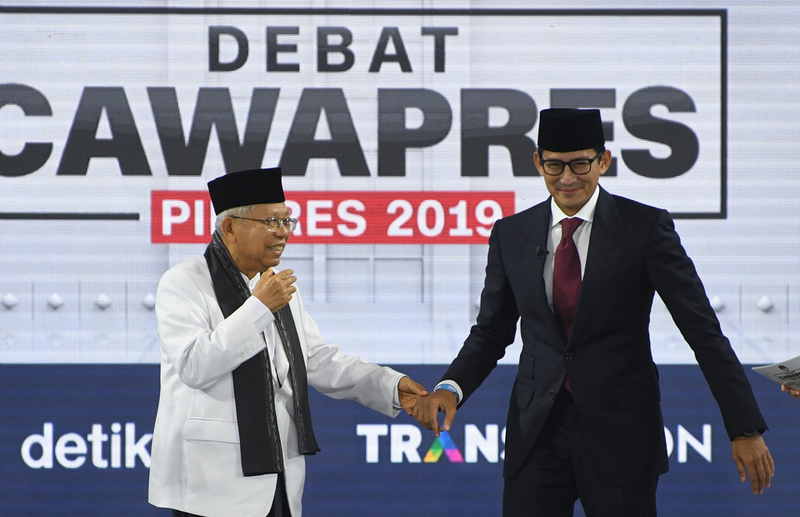 Imam B. Prasodjo, a lecturer in the social and political sciences faculty at the University of Indonesia, praised both candidates for avoiding identity politics in their arguments. "Hopefully, this can reduce the risks associated with an emphasis on political identity in the upcoming election," he said in a discussion on Kompas TV after the debate. 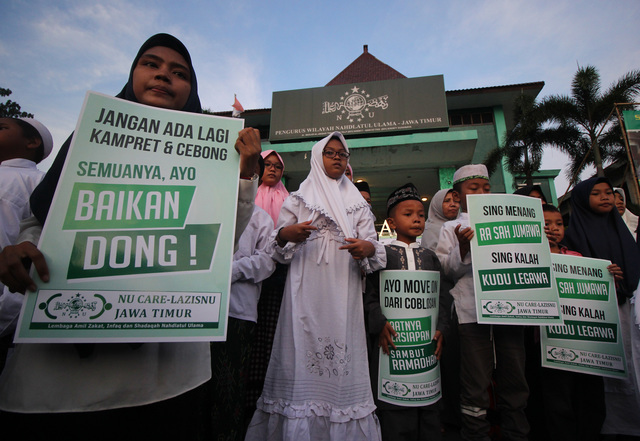 Local media quoted Sandiaga as saying prior to the debate that he would be polite to the senior cleric, often referred to by the honorific kiai, a Javanese term for an expert on Islam. Senior clerics are highly respected in Indonesian culture for their religious knowledge. There were valid fears ahead of the April 17 presidential and legislative elections that a rise in identity politics may divide the nation, in a continuation of what happened before the 2017 Jakarta gubernatorial election, when thousands of hardline Muslims took to the streets to demand the arrest and imprisonment of the incumbent, Basuki Tjahaja Purnama, on blasphemy charges. 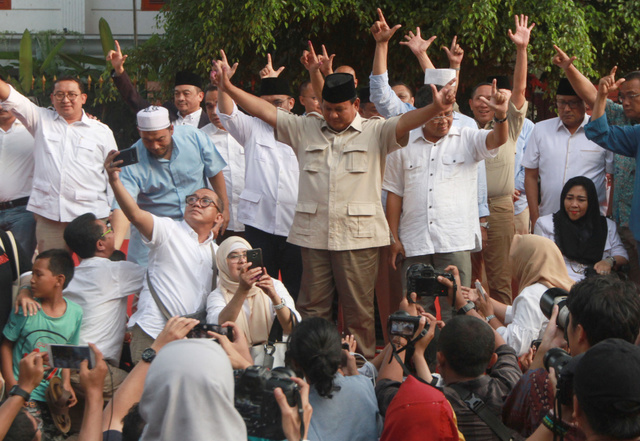 The same hardliners also back Prabowo Subianto, who is Joko "Jokowi" Widodo's sole challenger in this year's presidential election. As expected, representatives of both camps threw jabs at each other after the debate. Andre Rosiade, a spokesman for the Prabowo-Sandiaga campaign team, claimed Ma'ruf was unprepared for the debate by saying that he seemed to constantly look at his notes – which was permitted under the rules. "Kiai Ma'ruf was unprepared and he often had to look at his notes before answering questions," the spokesman said. Ma'ruf, who had a small piece of paper with him during the debate, at one point removed his glasses to read from it. However, in his defense, Hasto Kristiyanto, secretary general of the Jokowi-Ma'ruf Amin campaign team, said the cleric offered a more concrete plan, while Sandiaga mainly addressed outdated concepts. "Kiai Ma'ruf Amin was very disciplined. In the first four minutes, he delivered a condensed message on his vision and mission, gave a down-to-earth idea, answering the people's problems," said Hasto, who is also secretary general of the ruling Indonesian Democratic Party of Struggle (PDI-P), the candidate pair's main backer. 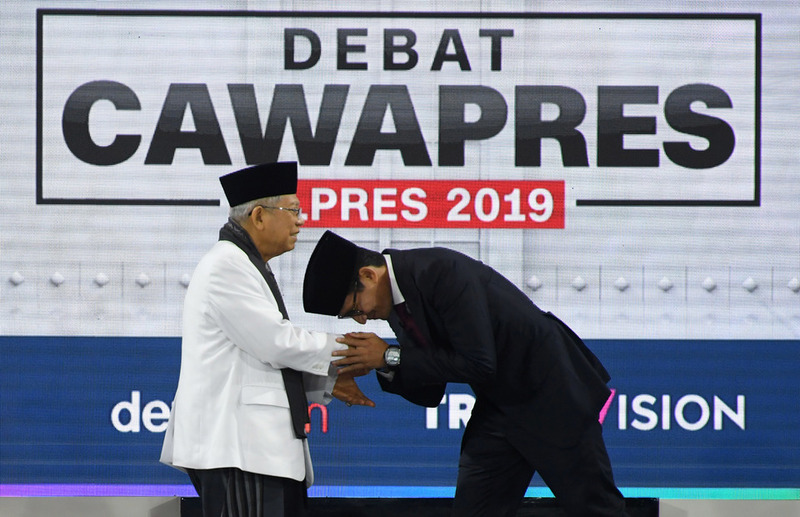 Although the debate was less intense than the second between Jokowi and Prabowo, which saw the incumbent attack his rival on his extensive landholdings, it was considered as entertaining, with Ma'ruf delivering a subtle counterpunch in the form of a prayer in his closing remarks. "Dear God, I do feel that I am no longer young, but if you entrust us to lead this nation, we are prepared, and we will work really hard for that ... the results would not be for us, but for coming generations," he said, in what appeared to be a response to Sandiaga's references to the cleric's age in his opening remarks. Sandiaga used his closing remarks to take a dig at Jokowi's programs, which he said required too many different cards. The government's assistance programs for health care, middle school tuition fees and social security all require separate cards. 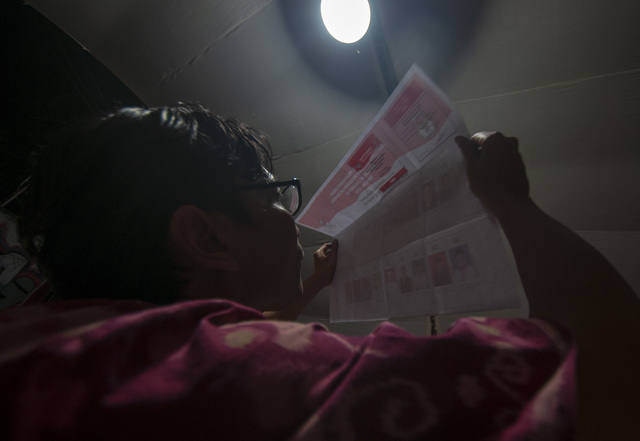 Sandiaga asked viewers at home to take their electronic identity cards from their wallets. "This is super-sophisticated and already has chip technology built in. Industry 4.0, with big data, makes it easy for all facilities, whether employment, education or health care, to be provided through this card alone. This is our card," Sandiaga said. This seems to have been in response to Ma'ruf promising during the debate that they would roll out three more programs – affordable staple food, university tuition fees and unemployment benefits – which would each be accessed with a separate card. 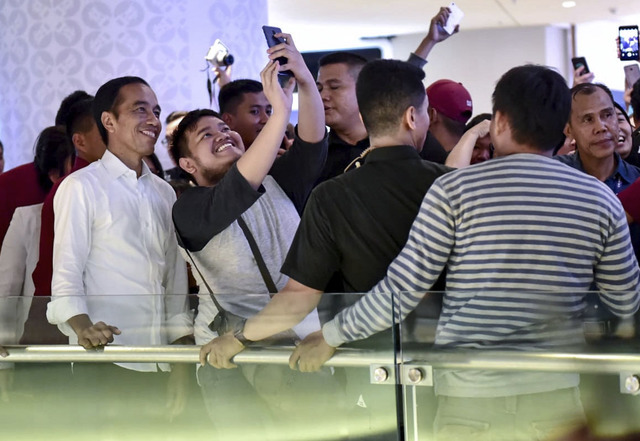 On the sidelines of the debate, Mar'uf said Sandiaga's idea to use only electronic ID cards for all government services was good in theory, but that the implementation was complicated. "Today the ID card alone cannot accommodate all the problems. It's easier to use individual cards," the cleric said. 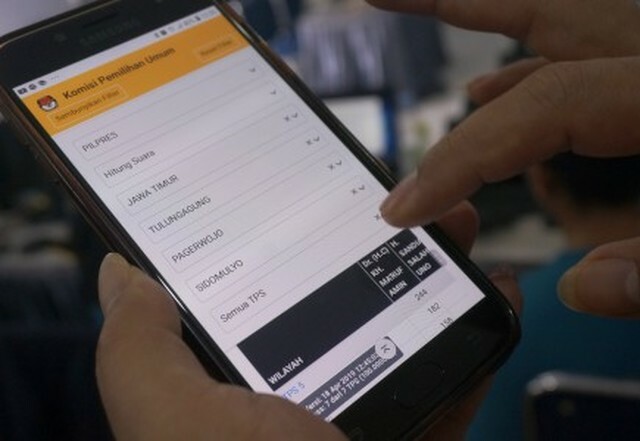 One card for all – from social security to cash transfers to tax payments – was the initial idea when the administration of Susilo Bambang Yudhoyono launched the electronic national ID card, or e-KTP, project. 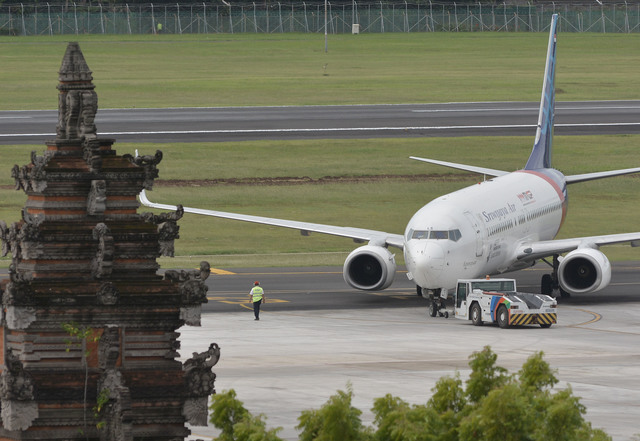 However, the $400 million project later became mired in one of Indonesia's largest corruption scandals ever. The Jakarta Globe also noted a few other punchy themes during the debate. Ma'ruf said the current administration had launched various infrastructure projects to support new businesses in Indonesia. "The government is now capable of building infrastructure for land, sea, and air [transportation]," he said. "The government has even built infrastructure in the sky," he said amid jeers from the audience. But the seasoned member of the ulema quickly silenced the room by adding that he was referring to the Palapa Ring, a network of satellites and fiber optic cables that link all islands in the archipelago to broadband internet. He said infrastructure is key in the government's overall strategy to reduce unemployment. "With this sky infrastructure, more new businesses, like startups, are now growing," Ma'ruf said. "We also want to encourage our workforce to master technology, especially digital technology." Ma'ruf and Sandiaga acknowledged that the country is facing a silent tsunami affecting its younger generation. According to World Bank estimates, more than a third of Indonesian children under the age of 5, or almost 9 million, are affected by stunting. This growth impairment in children can be avoided with good nutrition, infection prevention and adequate psychosocial stimulation. Sandiaga said stunting can be alleviated by ensuring mothers secure additional nutrition to feed their babies. 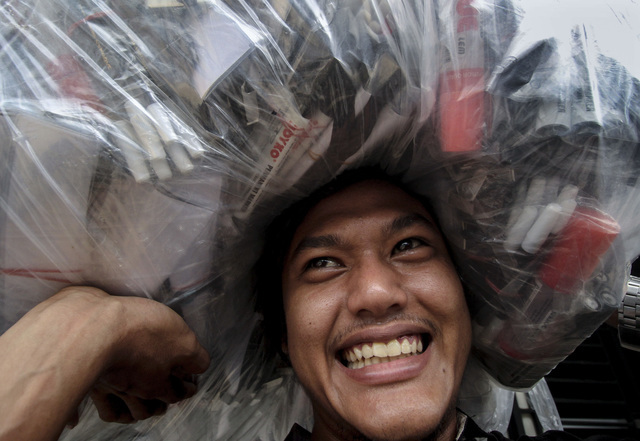 He said he and Prabowo would launch their "Sedekah Putih," or "White Alms" program. "Sedekah Putih is participatory and collaborative with the business world. They can help with the provision of adequate nutrition, not only milk, but also green beans or nutritional tablets," Sandiaga said. However, Ma'ruf criticized this proposal by saying that it may be too late to do any good. "Milk does not prevent stunting after the age of 2," he said, adding that it was thus imperative to ensure that more women breastfeed their children. "Breastmilk must be given to children – especially the colostrum, or breastmilk produced immediately after childbirth. It is very important for nutrition," Ma'ruf said. He promised to build an opera house rivaling the famous one in Sydney, Australia, to spearhead the candidate pair's mission to conserve and globalize Indonesian culture. "This is a great dream. We will build an opera house like the one in Sydney for exhibitions and performances of our culture," Ma'ruf said. He said the government would also establish an endowment fund to support artists, writers, dancers, singers and their activities. The two vice-presidential candidates agreed on using the country's diverse culture to establish a strong creative industry. "But it should not only be the government's burden. 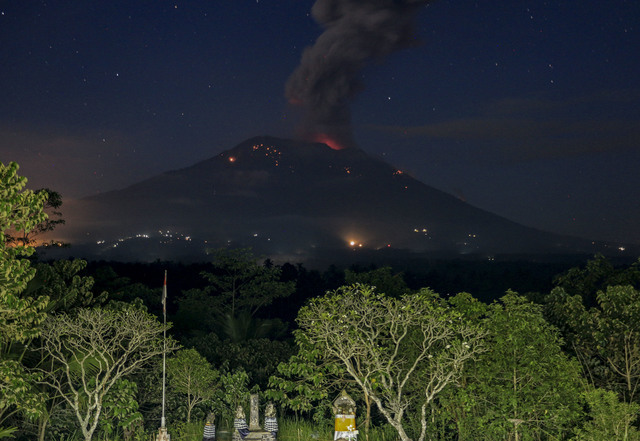 Many in business, academia and civil society would like to help," Sandiaga said. "The government's job is to ensure strong governance with a firm alignment toward culture, so that it becomes a priority in the national development." The Prabowo camp further plans to scrap the national examination for students on all levels and to improve the position of temporary teachers, in particular. 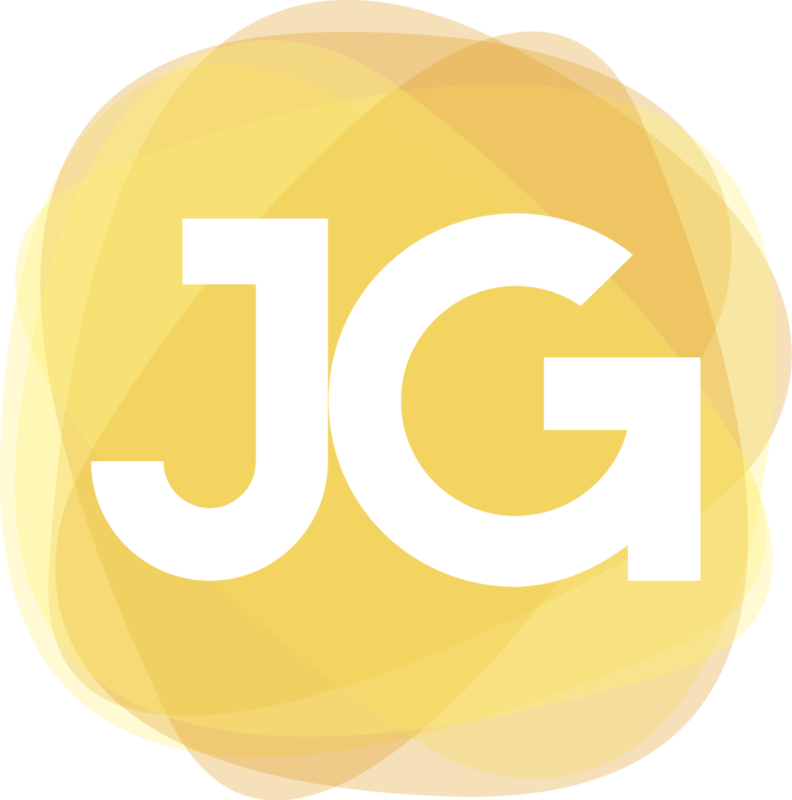 "We will fix the [school] curriculum to focus on building character and moral values. We will also make sure the national examination system is phased out," Sandiaga said. Ma'ruf said his side would expand existing government school incentives from school to university level. Indonesia's current system requires children to attend 12 years of schooling, which the government provides to the poor for free, but this excludes university education. "To all children, do not stop dreaming. Parents, don't worry about your children's future. Don't be sad, because the state is here and will continue to be here to help you," he said. Sandiaga attacked Ma'ruf on the current administrations' policy of not requiring proficiency in Bahasa Indonesia for foreigners working in the country. 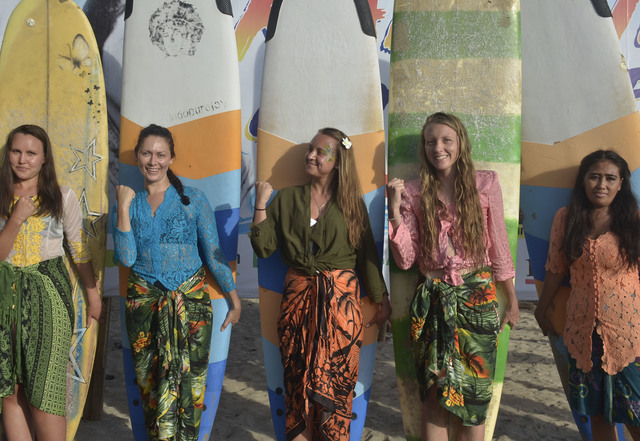 "For foreign labor, we will have a clear concept, which is to ensure that whoever is working here must be able to speak Bahasa Indonesia," Sandiaga said, accusing the current government of allowing too many foreigners to work in the country. In response, Ma'ruf said foreign labor in Indonesia was under control with existing regulations, adding that foreign workers make up less than 1 percent of the total – the lowest in the world. He said foreigners working in Indonesia are experts who are here to share their knowledge and skills with local workers.